Kumatani claims "I create music because I love music! When I create I first begin to think about the atmosphere and visualize the spectacle. I try to sing a song where the music is likely to start in the game." 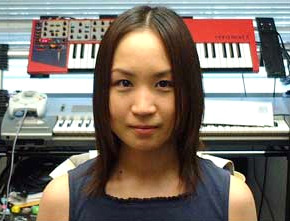 She left Sega in 2008, however did some work for Sega up until Sonic Colors.